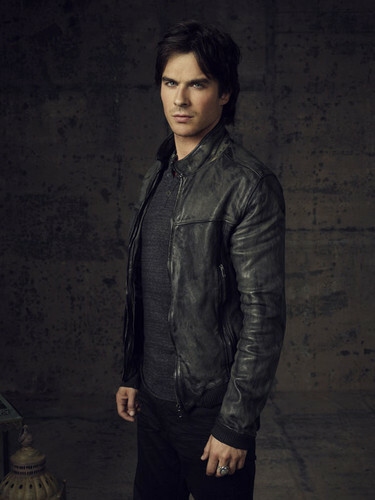 TVD Season 4 Promo Shots. . HD Wallpaper and background images in the The Vampire Diaries TV toon club. This The Vampire Diaries TV toon photo contains goed gekleed persoon, pak, broek pak, broekpak, and kostuum broek. There might also be bovenkleding, overclothes, overkleed, bovenkleding, overgarment, buitenste kledingstuk, box coat, and vak jas.